This personal essay first appeared in Global Graffiti magazine’s “Cities” issue. 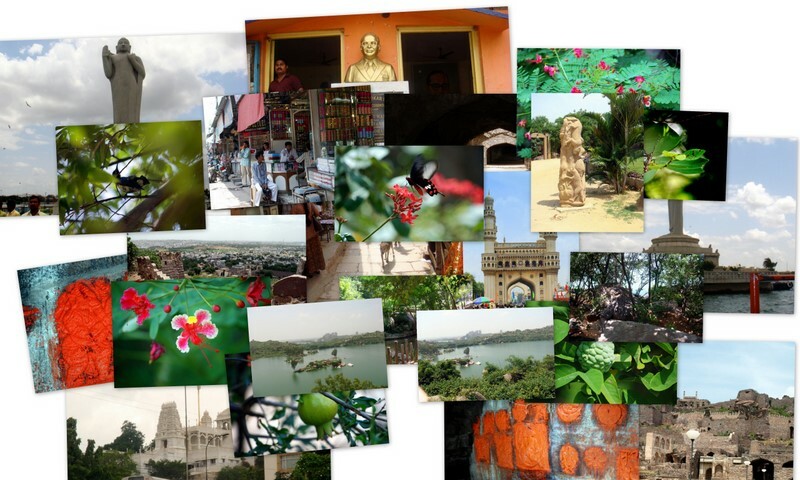 Hyderabad comes alive in Bhaswati’s depiction! Do Diwane shahar mein,khusiyon ka khazana dhoondte hain….. Thanks for your lovely comment, Sunit!